This TV is a free premium channel that brings you award winning films, box office hits, cult classics, retro TV series and all your favorite Hollywood stars! 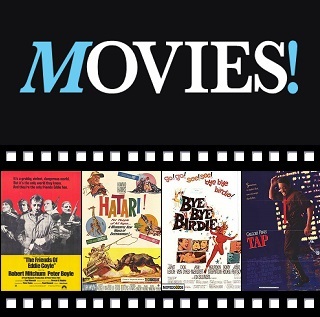 Films featured on Movies! consist primarily of releases from 20th Century Fox, however titles from Sony Pictures Entertainment (including Columbia Pictures and TriStar Pictures) and Paramount Pictures are also shown on the network. The film roster concentrates mainly on classic films from the 1920s to the 1980s. 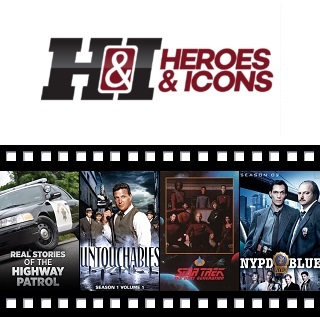 From Western lovers to war buffs and fans of police drama, Heroes and Icons pumps out non-stop adventure and thrills. Heroes are unstoppable, icons are unforgettable. The network where entertainment and history come together, From original series, to programming of old. 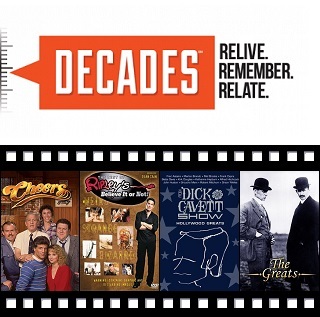 Decades has programming to entertain and excite everyone. 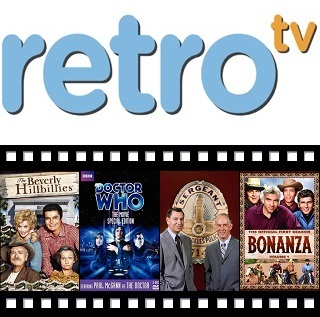 From classic comedies like Mystery Science Theater 3000, The Lucy Show, Petticoat Junction, and The Beverly Hillbillies to dramas that stand the test of time like Doctor Who, Highway to Heaven, Naked City, I Spy, One Step Beyond and more, Retro TV is The Best in Classic Television! 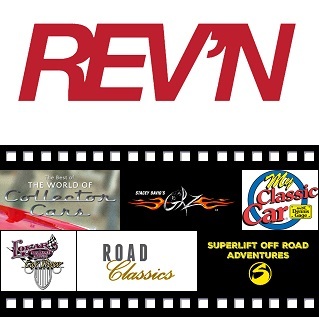 Content ranging from classic automotive programming to the latest events, races, competitions, auctions and more, this unique new offering features cars, trucks, motorcycles, and anything else that's cool and revs! 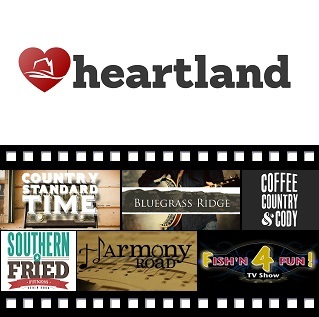 Heartland is the nation’s premiere country entertainment destination, combining the very best in classic country, straight from the vaults on Music Row, with the relevant and compelling country music of today’s generation, creating a country music and lifestyle experience that brings delight to lovers of every generation and genre. 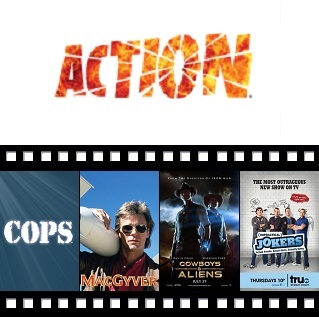 With the most thrilling combination of high-energy hit movies and high-stakes series, Action provides non-stop access to explosive programming. With powerhouse heroes & high-octane series head to Action for a surge of adrenaline and a rush of energy.